I had purchased a Earth Day T-shirt and only had a chance to wear it at least twice before I snagged it. Right in the middle of my new T-shirt was this big hole. I had been reading about how people repurpose t-shirts. Some people made outfits for their children, others made scarves, and still others made quilts, baby blankets, and even pillows. I saw where one person turned a t-shirt into a vest. I am into layering my outfits and thought this would be a great idea, since the hole was right smack in the middle of the shirt. Cut the seam of at the bottom off the shirt off. Cut the seam around the neck off. Cut both of the sleeves off. Find the middle of the front of the shirt and cut along it. Be careful and do not cut the back. Take 2 strips of material from the cut sleeves. Make sure they are the same size. Wrap one strip around the top part of the shoulder area. From the cut arm sleeve area to the cut neck area. Sew the strip together as if you just made a loop. Flip the strip inside out so the seam is hidden. Repeat on the other side. I am sure I could have added ribbons or even a ruffle to make cute. I could had even used ribbon for the loops for the shoulder area or even cut the shoulder seams and tied them. Before you toss that T-shirt think could it be used for something else or even turned into something else like a dress for your daughter. If you or your class would like to send items to the soldiers that are serving abroad let me know and I can put you in contact with our ESA Hopes for Heroes contact. On Pinterest I learned about chalkboard paint. There are many uses of chalkboard paint and being a teacher I just fell in love with some of the DIY chalkboard paint projects. I had some wine glasses so I decided to dip the bottom of the glass into the chalkboard paint. For a get together I was having I passed out the glasses and some chalk. My guests decorated the glasses with the different colors of chalk. At the end of the night my guests took home their glasses and some chalk. Everyone enjoyed decorating their party favor and loved that they were able to take them home. You can even make your own chalkboard paint. Even though it is over 100 degrees outside the start of the new school year is just around the corner. Epsilon Pi is sponsoring Kupcakes for Kids to help purchase school supplies for Pratt area students and teachers. The ladies of Epsilon Pi are busy either baking or collecting cupcakes to be sold during the Vendors' Market July 14th at the Municipal Building in Pratt. All proceeds will go towards purchasing much needed school supplies. I just happen to be one of the happy bakers. I have had a few people ask if I would whip up some cupcakes before July 14th and have the proceeds go towards the school supply drive. I have asked my little elves and they are for it. If you would like to place an order before July 14th say maybe for a 4th of July cook out just let me know. You can leave a comment, email, or call, and I will get with you A.S.A.P. regarding your order. Here are your choices if you place an order with me before July 14th. $5.00 per dozen - Cupcake orders before July 14th will be sold only by the dozen. Please make checks payable to Epsilon Pi. 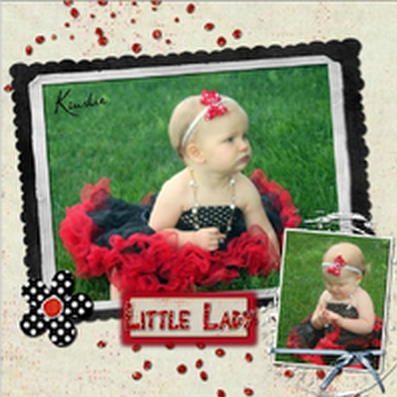 Vendors Market:July 14th 9am-3pm for "Kupcakes for Kids" & the Vendors Market. Location 117 West 3rd Street, Pratt, KS. 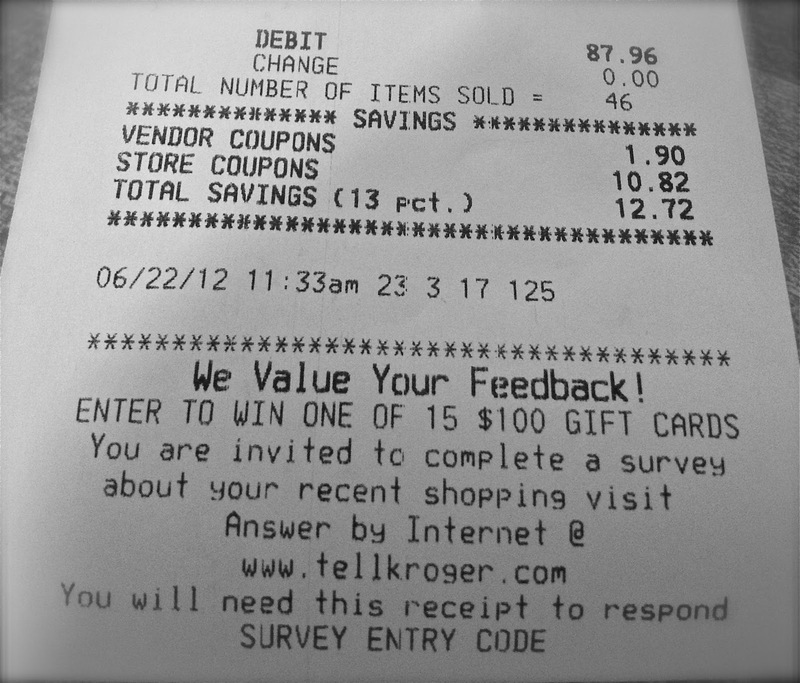 On my 1st attempt to use digital coupons I saved $20. I was so proud of myself that I tried it again. This time I took my husband with me so he could see what I was doing. On my second attempt I saved $12.72. 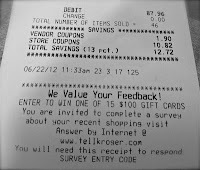 So in my two times I tried out digital coupons I saved a grand total of $32.72, not too bad. I impressed my husband so much he decided he wanted digital coupons added to his Dillons card, so like a good wife I set him up. 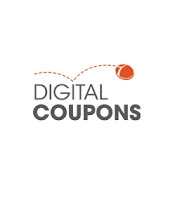 Now when ever I clip a digital coupon not only does it go to my rewards card but now it also goes to his. Since I now have over 60 digital coupons loaded on to my rewards card I wasn't sure how I could keep them all straight. Some expire before others and some you have to purchase more than one item or have to purchase a certain size. I so wish that Dillons would make an app so that all of the coupons would show up on my phone. Then it hit me. No I didn't make an app for Dillons but there is a free web tool that will sync from my computer to my phone. Evernote is a wonderful tool that can be used on any computer and will sync with the Evernote app on your phone and or iPad plus it is FREE. Step 1: Sign up for a free Evernote account and download it to your computer. Step 2: Load all of your digital coupons to your rewards card. 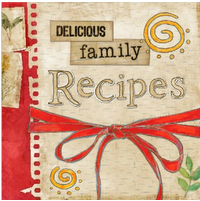 Step 3: Login to your account on the Dillons website. Open up Evernote and create a new note. Now you are going to Paste what you copy into the New Note - Either Edit ---> Paste or on a Mac Command+V. Evernote auto saves. I would name your new note Coupons + the Date, so that you remember when you saved your list, just a suggestion. To view your list on your phone you will need to download the Evernote app which you can find in the App store. Once you login to the Evernote app your Coupon list will be there. 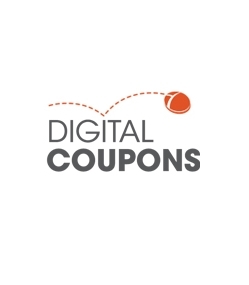 When you update your coupon list you can either delete your old list from your Evernote and just paste the new one or you can make a new Evernote, your choice. Once you do this a few times it will become easier. Lil'a like most kids loves taking care of her mother's flowers, especially when she can pick them and give them to her as a gift. 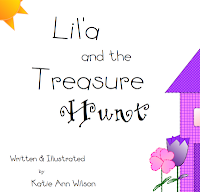 In the story Lil'a and the Treasure Hunt, Lil'a was asked to water her mother's flowers, as a result Lil'a picked some to give to her mother. As I wrote this story about Lil'a teacher resources just started popping in my head. Listed below are some resources I made to go with this story. As I am finishing book #2 even more resources are emerging from the teacher part of my brain. I will keep you posted when they come available. 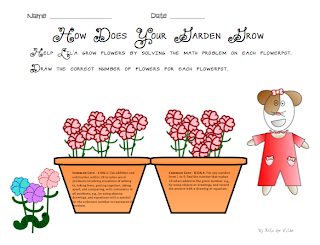 Here is a Sneak Peak to a teacher resource for book #2. 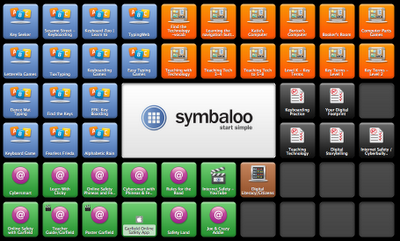 I've shared a few web tools that I love such as Symbaloo and Pinterest. 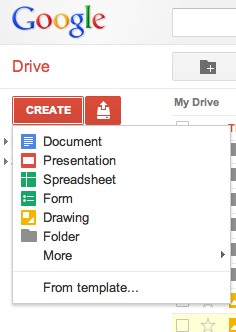 These web tools are great for organizing and sharing. 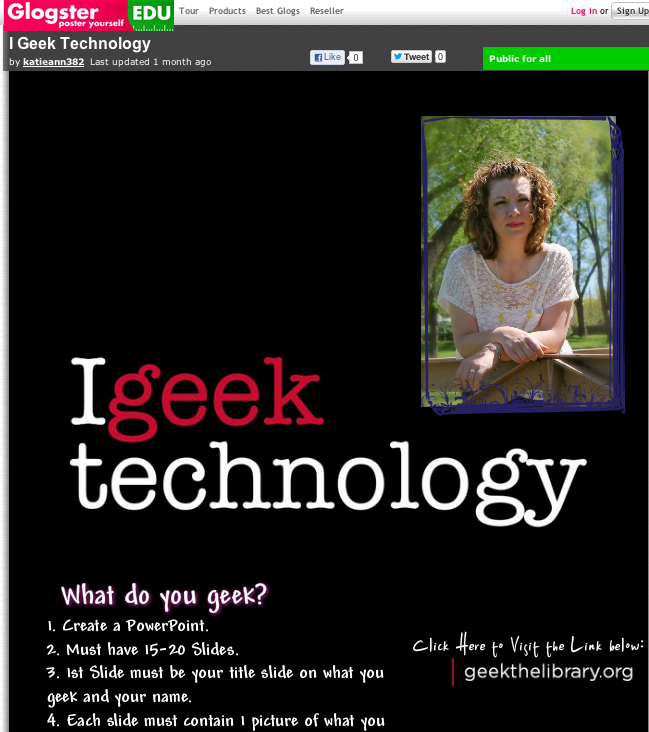 Glogster EDU on the other hand is great for creating or producing content. 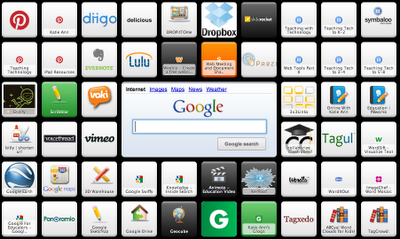 If you do a search for just plan Glogster you will get the version that is open to the world. Glogster EDU is especially for education use and I highly recommend this version if you are going to use it with students. 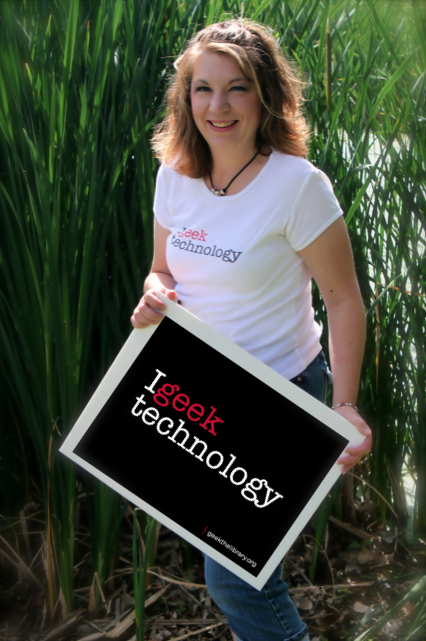 What is Glogster EDU? Glogster EDU is online collaboration tool a.k.a. 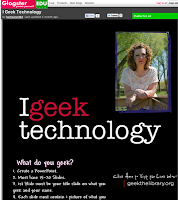 a web tool for teachers and students to be creative as they express their knowledge, ideas, and skills. 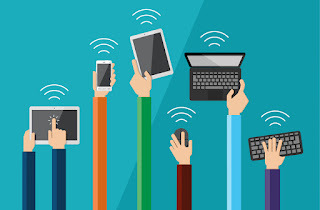 Teachers can register for a free single user account. There is a down side with a single user account, you can't have any student accounts under the teacher. They do have different levels of teacher accounts which you can have student accounts under the teacher account. Having a teacher account with student accounts allows the teacher to moderate student work without asking for the link of each glog or waiting for it to be published. The teacher can also recommend glogs to the students. Students can also view other student glogs within the online classroom as soon as they are published. Students can also make free singer user accounts. Again the down side is the teacher can't see what is going on until the student shares the glog. The student also needs to be 13 years or older to have an account. If the student is under the age of 13 he/she will need to have a parent/guardian permission. If you choose for each student to create their own free account keep a list of their user names and passwords, just in case they forget it. If students create their own free accounts make sure they either make their account with a nick name or maybe a first name and last initial. Before you have your students start using Gloster EDU make rules and talk about Internet Safety, Cyberbullying, and their Digital Footprint. I defiantly have been watching way to many Cupcake Wars episodes this year. They make baking creative cupcakes look like a breeze. In July I will be baking dozens of cupcakes for "Kupcake for Kids". I have been practicing making different cupcakes for the occasion. Since my son is having friends over I thought I would try out my Lazy Summer Day Teddies on them. 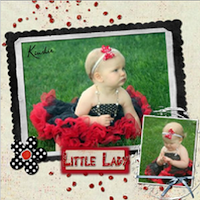 If they are a go, then you will be able to pick them up at the "Kupcake for Kids" drive. Epsilon Pi is sponsoring the "Kupcake for Kids" which is for a school supply drive. Purchase a cupcake or a dozen and all proceeds will go to purchasing school supplies for area kids. So join Epsilon Pi July 14th 9am-3pm at the Municipal building in Pratt and purchase some cupcakes. The "Kupcake for Kids" will also going on during the Vendors Market. Come and get your cupcakes and stay and shop at the variety marchants located in the gym of the Municipal building. I do believe there will be around 30 vendors displaying their goodies and bargins that day. Mark your calendars for July 14th 9am-3pm for "Kupcakes for Kids" & the Vendors Market. Location 117 West 3rd Street, Pratt, KS. 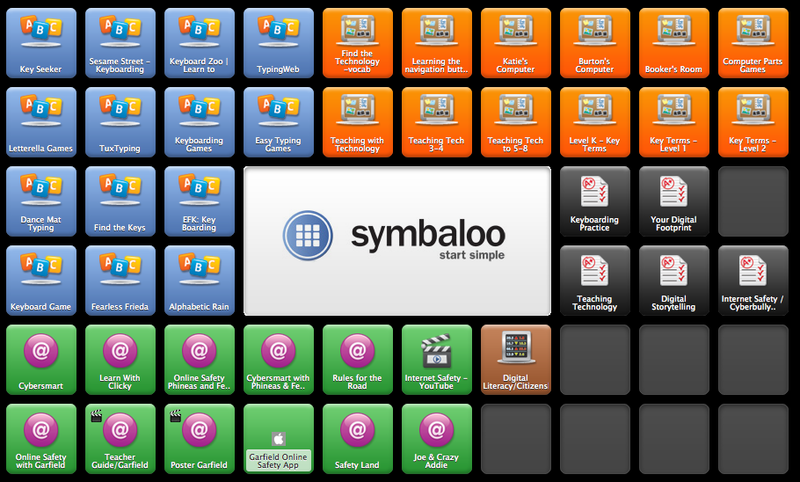 To help my teacher friends find resources on what and how to teach technology to kids in grades kindergarten through the 2nd grade I made boards on Pinterest and a webmix on Symbaloo. I have also made some resources as well. With technology so enriched in our daily lives it is very important that we teach our kids how to use the tools properly and effectively. Even kindergarteners can be taught letter recognition and build proper keyboarding skills. It is also important for kids to learn the proper technology vocabulary. So when they are needing help they don't say that thinging on the watch-a-call-it is not working. It will also save time and frustration for all parties. If you would like my lesson on teaching keyboard to grades k-2 visit my TPT store or my Teacher Notebook store. 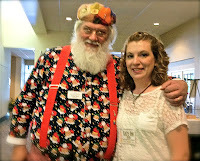 I recently met Santa John from Santa America. If you don't know about Santa America, it is a national volunteer service. They have over one-hundred Santas across America visit children and families in crisis. They are currently working on launching a Santa Canada. A Santa will visit when a child or family needs him. He will visit any time of the year and will bringing love, hope and joy to special needs children in a loving visit of about an hour at home, hospital, or hospice. After visiting with Santa John I decided I would help out and make Santa Hugs. I picked up the pattern and directions. Santa John gave me the ribbon and some little advice when making the hugs. I may not be the best at sewing but I decided I just had to try. I now have successfully made 3 Santa Hugs and plan on making as many as I can. I am currently working on recruiting some volunteers in sewing these hugs. If you would like more information about Santa Hugs or how you can help visit their website. My kids give me the greatest joy in life, so I wanted to write a series of children's books with characters based off of my them. This past year I learned a lot about different ways to get books published. After I finished by research I decided to do self-publishing via Lulu. I now had a story line and a place to publish my book but no illustrations. Being a tech savvy person I decided to teach myself how to draw using my computer. I try to draw in several tools such as Google Draw and SMART Notebook tools to draw the different objects I wanted in my book. Every object/picture in my book is made by layering shapes. I had to learn how to layer the shapes, lock the shapes, and add color or texture to each shape. Lil'a and the Treasure Hunt is my 1st attempt in writing and illustrating my 1st children's book. 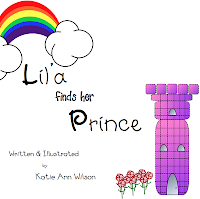 From going through this process in creating this book spawned some teacher resources that relates to the story. Click here to view my Lulu store. 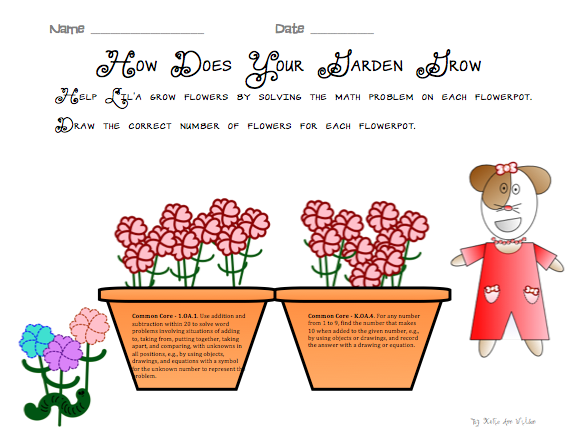 Click here to view my TPT store to find teacher resources for Lil'a. I have had lots of requests to have a blog and to share some tips, tricks, & ideas not only on the techie teacher side of my life but also the DIY (do it yourself) crafter, beginner chef/cook, digital couponer, and much more.